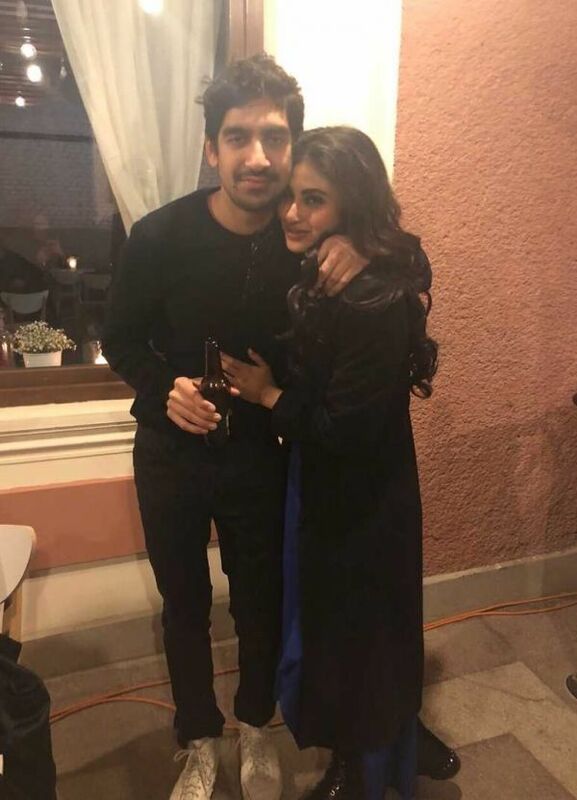 Is Mouni Roy *Really* Dating Ranbir Kapoor's Best Friend Ayan Mukerji? There are two types of celebrities in Bollywood - those who like to share everything about their lives with their fans on Instagram, and those who try to stay as far away as possible from the social network. 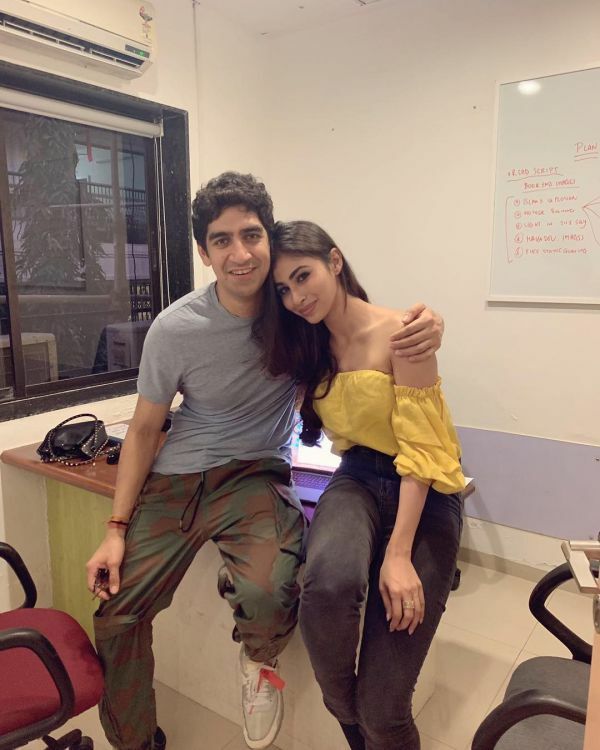 Bollywood's new peas in a pod, Mouni Roy and her upcoming film Brahmastra's director Ayan Mukerji, are classic examples of the two types. 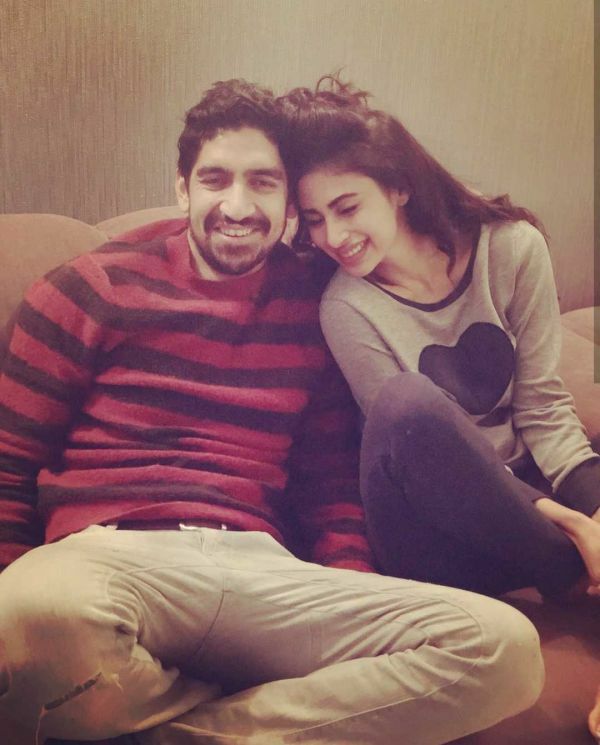 While Mouni is very vocal on the 'gram, Ayan has no existence on any social media platform. 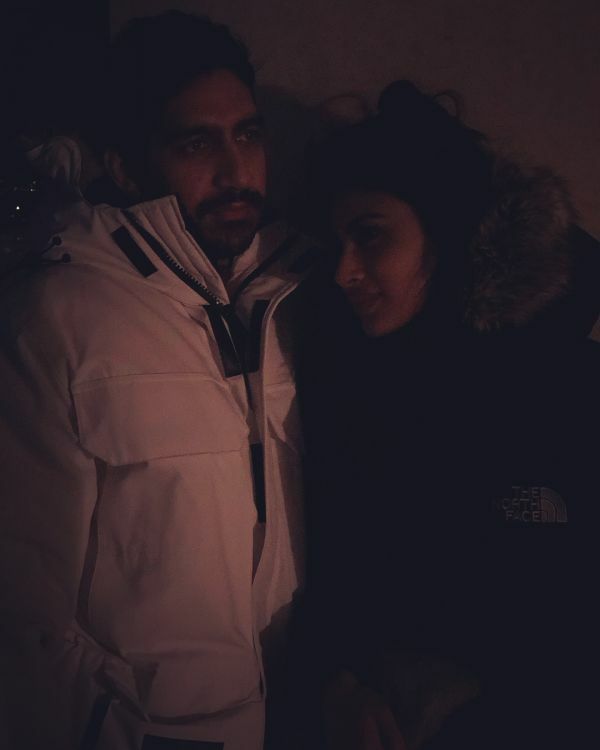 But thanks to the latest picture that Mouni just shared, we have an insight into Ayan's life as well. Or should we say, his love life?! Mouni shared this picture earlier today and wrote, "Too soon to be missing you ?? Because I like to talk to him; he who knows a lot about a lot ! Precious...". Could 'Precious' also mean boyfriend? The Internet certainly wants to believe so. 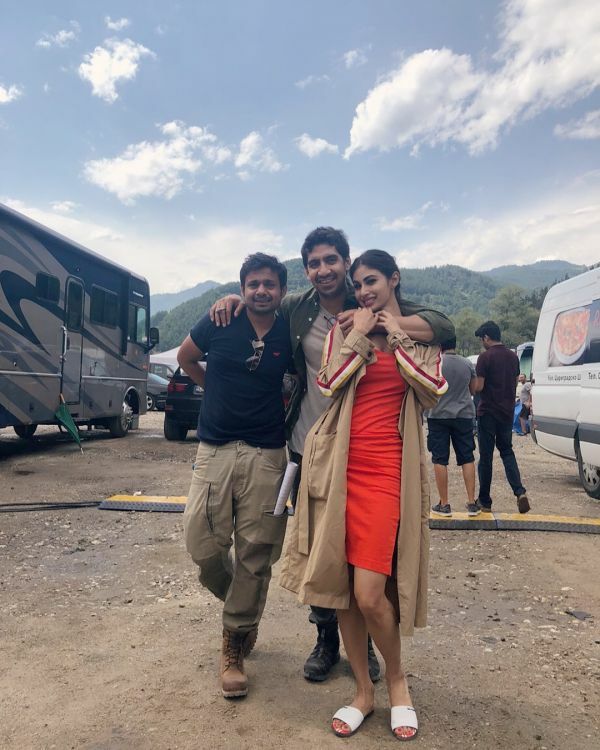 In fact, Mouni quite often posts pictures with Ayan on Instagram, some from the film's set in Bulgaria and others from, you know, casual hanging out. 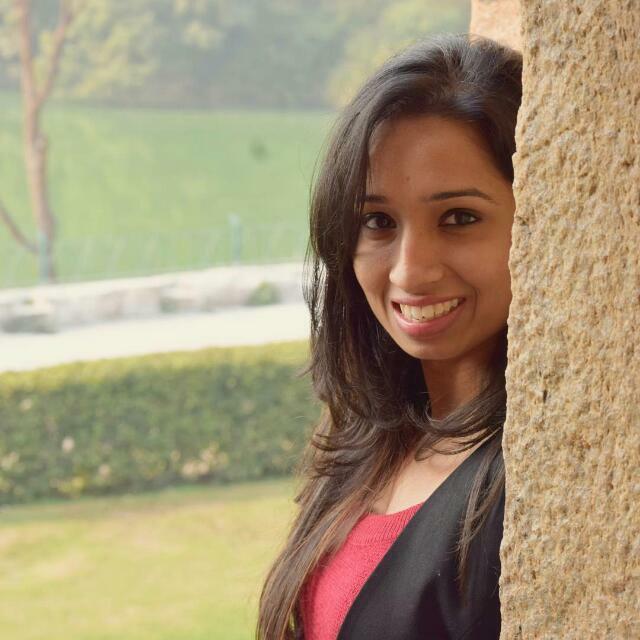 She posted this album on the 35-year-old filmmaker's birthday on 15th August last year and wrote, "Happy happy birthday my best Boy-Friend. Continue being mayhem & madness that you are & i shall continue to love you unhealthily like i do. ❤️ Him = rapture dance + wizcraft = a pretty piece of my heart". "Missed his face ; not anymore ❤️ #BabyBaby #BestBoy-friend 🕺💃🏻", wrote the 28-year-old actress with this album. Subtlety is not her best suit and that's one of the many things we love about the Gold actress. Nicknames are an inherent part of any relationship. "#मेरा Howard Roark + Lazlo Strange + Young Dumbledore ❤️ #BestBoy-Friend 👫", are all the nicknames Mouni has for Ayan. So cute! Well, we think it is time to get rid of the little hyphen between 'Boy-Friend'. 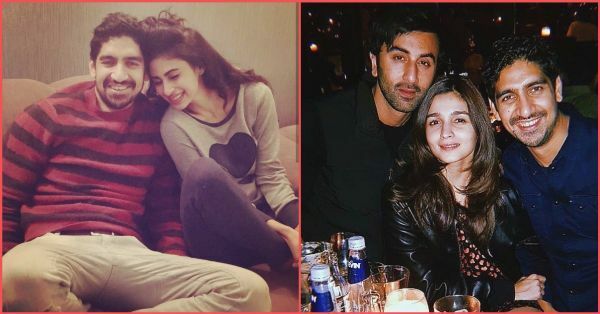 Alia Bhatt and Ranbir Kapoor finally gave in, too. Until then, hugs and love bugs to you both. Brahmastra is going to be a trilogy and the first part stars Ranbir Kapoor, Alia Bhatt, Amitabh Bachchan, Dimple Kapadia, Akkineni Nagarjuna and Mouni Roy. Produced by Karan Johar, the film is slated to release on December 20, 2019.